As I was getting ready for bed last night, I decided I would share with you guys one of my favorite skin care products. I'm addicted to this product and it's honestly amazing for anything and everything! It's amazing. Eric and I both use it and love it. So guys, it's not just for the ladies! It's advertised as an "age-defying treatment", which it definitely is, but it's uses are endless. It works on scars, dark spots, acne, wrinkles, burns (yes, I've burned my finger with my curling iron and used it on there), and just daily skin care and protection. 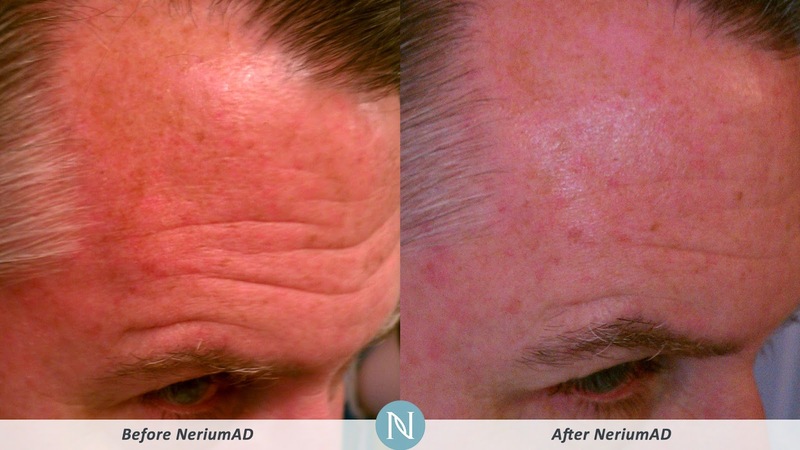 All you do is wet your face a little and massage in 3-4 pumps of the night cream before you go to bed. Once it dries it feels like you had a mini-facelift, it's really cool. Rinse your face in the morning, and voila! Easy and ridiculously effective. There's also a day cream which I love too, and use as my daily moisturizer before putting on my makeup. Alright...if we're being honest, I only get to the makeup part maaaaaaybe three times a week. Maybe. But I use the day cream everyday and love it! It's definitely a little pricey, but it's so worth it. Check out all of the before/after photos online. They're actually real, and the product is crazy effective. Skin care is SO important (unless you don't care about yourself and want to end up looking like an wrinkly old hag) and I love that I've found such a great product to keep my skin healthy and young. Cheers to looking 20 at 40!